Punjab is a beautiful land of broad minds, brave hearts and simple souls in India. This Indian state, inhabited by the Sikhs in particular, has many stories to tell about the Punjabi culture, British Raj, colonialism, the First Sikh War, Maharaja Ranjit Singh, the National Freedom Movement, the partition of India, the Jallianwala Bagh massacre, the bravery of Sikhs, etc. Evidently, there are many things to see in Punjab. Indian Eagle takes you on a virtual tour of Punjab, which will unfold the stories to you. 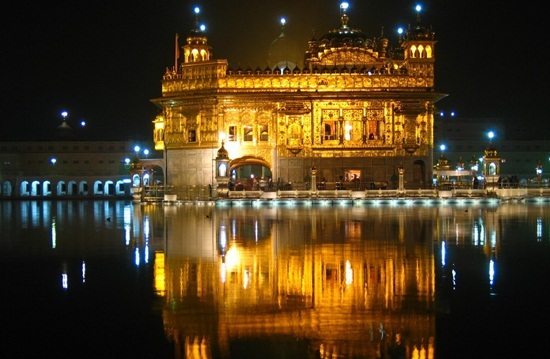 The very first stop in Punjab for travelers or tourists or both is the Golden Temple, the heart and soul of Amritsar. It houses Shri Harminder Sahib that the Sikhs from all over India and the rest of the world pay their regards to. The Sikh shrine with all its golden splendors is surrounded by water which is called the “Holy Pool of Nectar”. One of the most popular pilgrimage spots and the best places to visit in India, the Golden Temple of Amritsar is steeped in devotion and divinity that every visitor is overwhelmed by. The Golden Temple is famous for its spectacular Diwali festival celebration too. If you are interested in tracing the origin of the Ramayana, one of the great Indian epics, Ram Tirath in Punjab is a must visit at a 16-km drive from Amritsar. 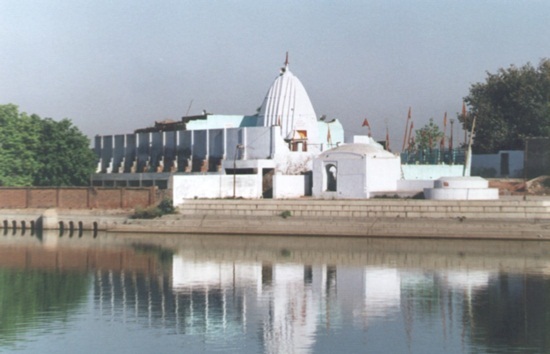 Ram Tirath is famous for Maharishi Valmiki’s ashram where the sage had composed the most glorious work, the Ramayana. The ashram does still have the hut where Sita had given birth to her sons and spent the rest of her life after return from the exile, according to the legend. The well, dug by Lord Hanuman, is one of the evidences bearing out to her stay in the ashram. The Wagah Border in Amritsar is another must stop during Punjab travel. 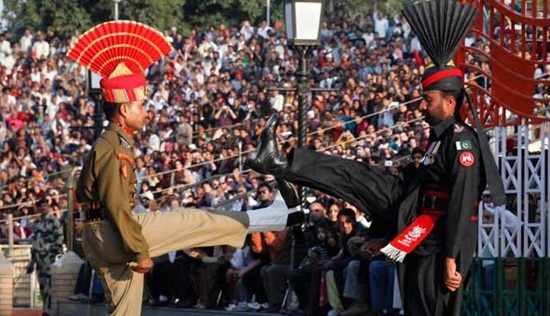 The Wagah Border between India and Pakistan is visited by thousands for the guards changing ceremony in the evening. The soldiers of India and Pakistan perform the ceremony of lowering the National Flags when the sun sets. The foot tapping of the soldiers wearing their respective national uniforms and headgears reflects their boisterous spirit. The Wagah Border in Amritsar is often called the Berlin Wall of Asia. Visit to this historic place is a thrill! 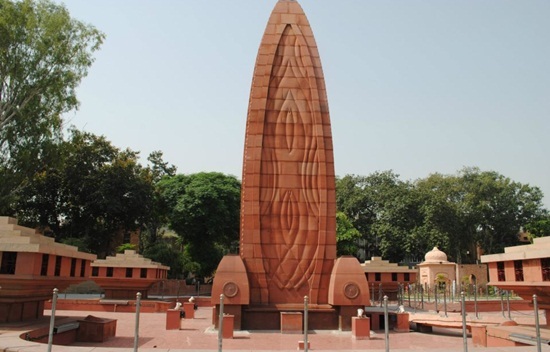 If you don’t stop by Jallianwala Bagh near the Golden Temple during your Punjab tour, it would be an injustice to the innocent patriots who were gunned down at the command of General Dyer during a public meeting in protest against the Rowlatt Act. The bullet marks on the wall have made Jallianwala Bagh a living reminder of the massacre of 1919, one of the most haunting events in the colonial history of India. The place with a gallery of martyrs has been preserved in the memory of the lost lives. Add Ludhiana to your Punjab travel plan for a visit to the Maharaja Ranjit Singh War Museum. As a thriving industrial town, Ludhiana plays a key role in the economic evolution of Punjab. 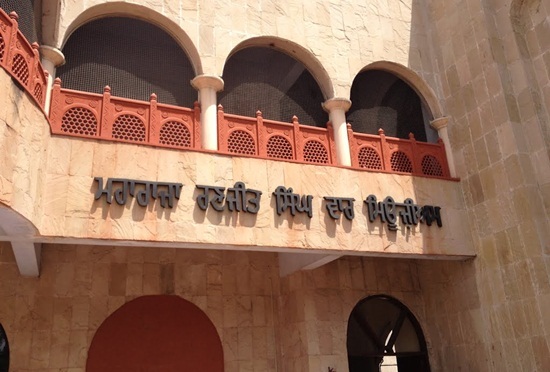 The museum displays many evidences of the First Sikh War, one of the landmark events in the history of Punjab. The statues and weapons on display in the museum retell the stories of the Sikh War and those of Maharaja Ranjit Singh, a great warrior of Punjab. Punjabis are foodies much like Bengalis, and Chandigarh is the hub of food tourism in Punjab. 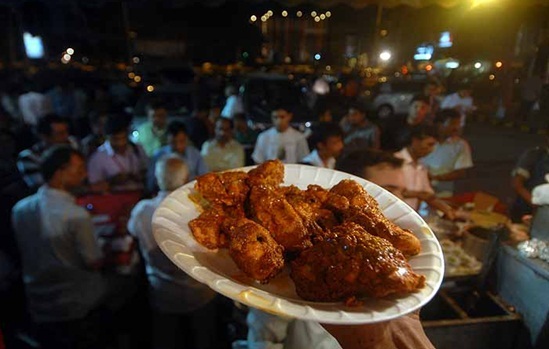 Most of the food zones in the city draw their curtains by midnight, but the Night Food Street is the only place that springs into service by 7 pm and serves a myriad variety of North Indian delights till 7 am. The menu lists genuine Punjabi delicacies including shahi paneer, tandoori chicken, stuffed paranthas, etc. Located outside the University of Punjab, The Night Food is a must walk for gastronomic entertainment and food photography. Punjab has a cultural connect with Bengal, and it is the Tagore Theatre in Chandigarh. The theatre, one of the most popular cultural hubs in the city, was founded and named after the Nobel Laureate Rabindranath Tagore by the famous actor Prithvi Raj Chauhan who played Mughal Emperor Akbar in Mughal-E-Azam, a Bollywood classic based on the love saga of Salim and Anarkali. The Tagore Theatre has witnessed electrifying performances by renowned artistes, to name Shabana Azmi, Pankaj Kapoor, Naseeruddin Shah, Waheeda Rahman, Nadira Babbar and likes. 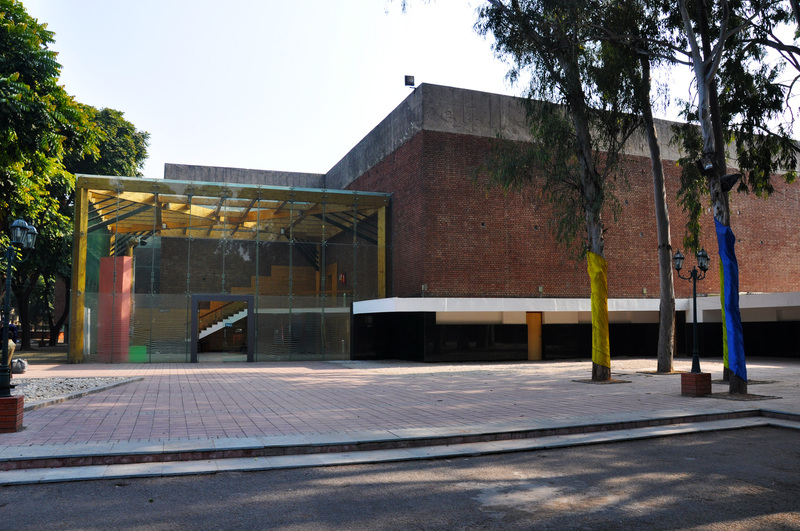 It also hosts musical concerts and film festivals apart from dramas. Fly to Punjab from USA with the cheapest air tickets from IndianEagle.com, at any time of the year. Indian Eagle makes the whole year a season for cheap air travel.